The ReasonableDose.com has a Vlog. We post on YouTube mostly. Here’s where you can find us. 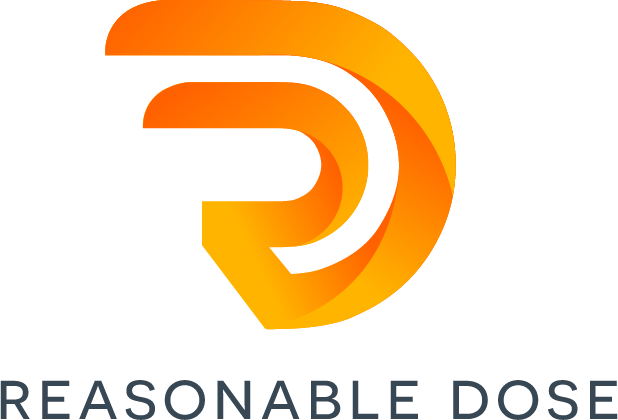 ReasonableDose on YouTube Here’s our 1st Video…I’m excited so I’m posting it here too! Steve Kerr is the coach of the Golden State Warriors, and he has just stepped down as the head coach for the remainder of the 2017 NBA Playoffs. Steve Kerr had surgery on his back in the past and there were complications. What Complications? You had a Spinal Fluid Leak resulting from surgery and it’s causing you problems. Debilitating ones…and I know what you are going through. The Nausea, the headaches, all of it.